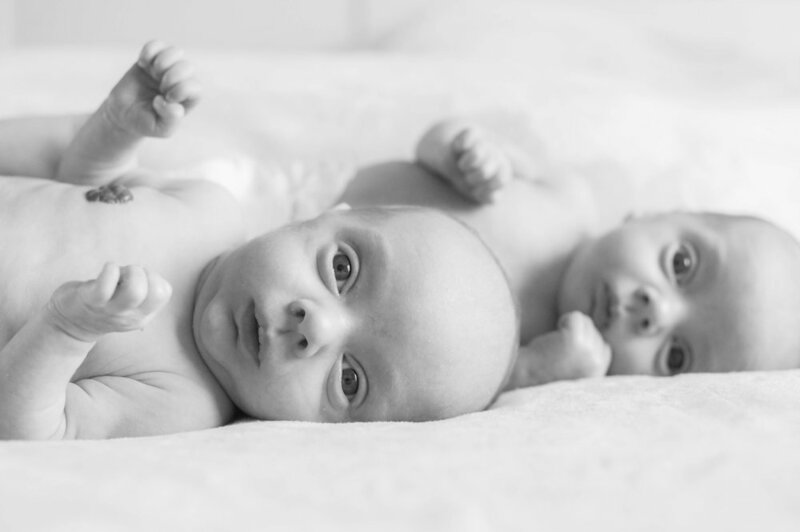 Last week I photographed a gorgeous set of twins - Jackson & Joshua. Born prematurely they were tiny but very cute. Although this is the first time I have met the boys, it was the second time I have photographed Dylan - their dog. I met him a few years ago when his owners, Shosannah and Adam, brought him into my photography studio. He hasn't changed a bit! Click here to view the photos from that shoot. If you would like to book a newborn photo shoot then please get in touch using my contact page or send an email to info@mouseabouttown.co.uk. Alternatively, give me a call on 07983 465414. I'd love to hear from you!